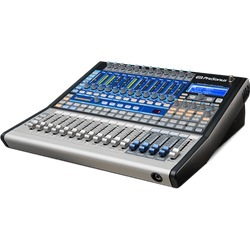 The PreSonus StudioLive 16.0.2 USB is an excellent-sounding compact digital mixer with a flair for connectivity and extensibility. 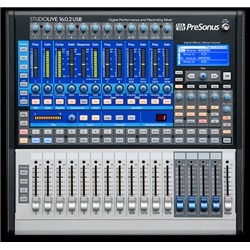 The PreSonus StudioLive 16.0.2 USB is an excellent-sounding compact digital mixer with a flair for connectivity and extensibility. You'll have unprecedented freedom to work the way that works best for you. StudioLive technology certainly lives up to its name: a powerhouse in the studio — with stunning live capabilities that give us more than a glimpse into the future of live mixing. 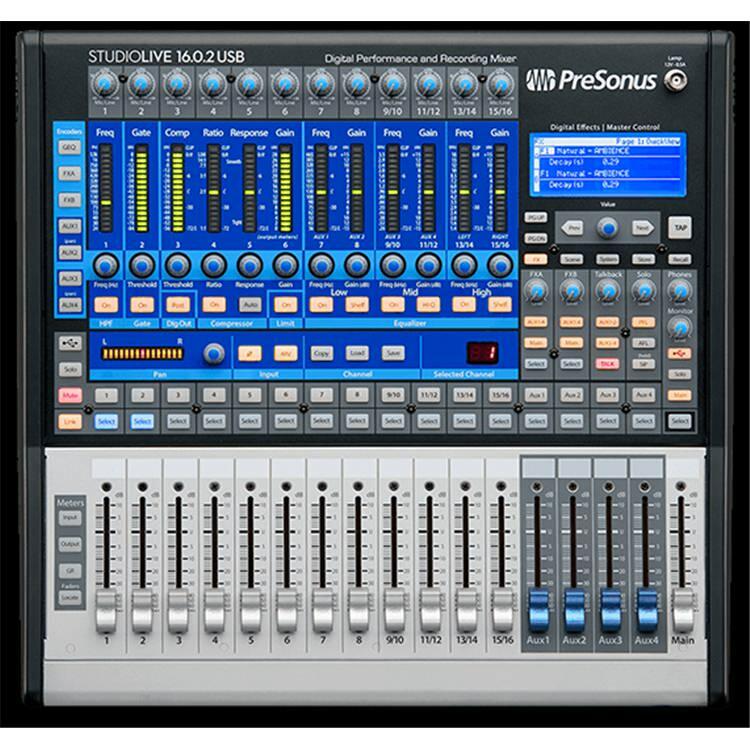 The PreSonus StudioLive 16.0.2 USB even offers QMix wireless aux mix control software for your iPhone, iPod Touch, and Android for onstage convenience. 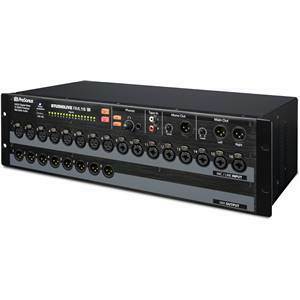 The StudioLive 16.0.2 USB gives you 12 crystalline XMAX Class A mic preamplifiers (13, if you include the talkback), 16 line inputs, 4 aux mix buses, and MIDI I/O. 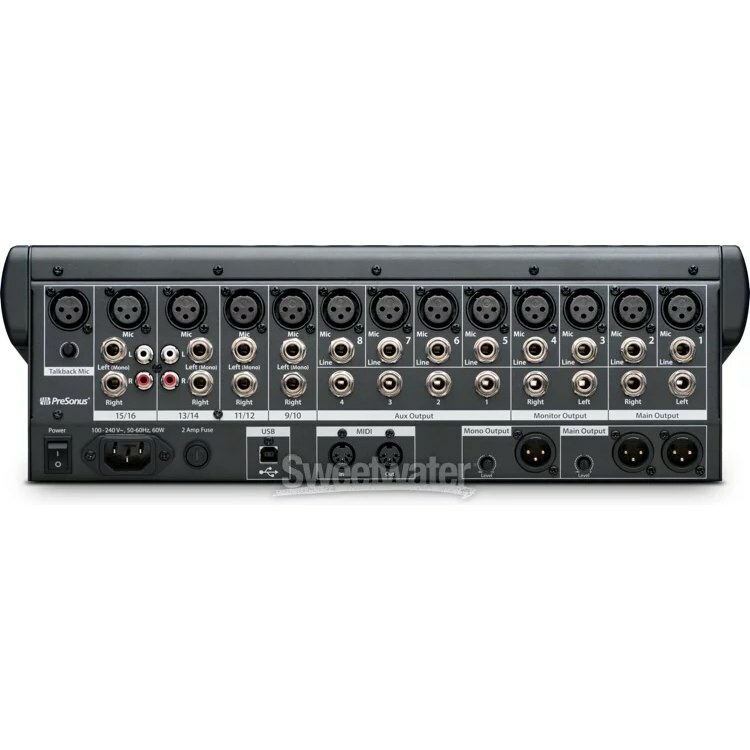 Now throw in a 16 x 16 USB interface and PreSonus's acclaimed Fat Channel signal processing, and you've got a seriously flexible solution. A treasure trove of onboard effects give you the tools to artfully sculpt your musical inspirations. 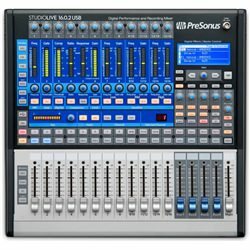 PreSonus has armed the 16.0.2 with two programmable 32-bit floating point stereo DSP effects engines packing 50 reverb, delay, and time-based effects presets. The reverbs sound opulent and highly detailed, the delays are precise, and the slap echo harkens back to good old tape delay. 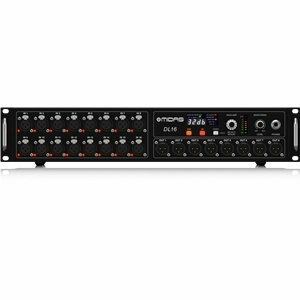 On top of all this, you get a 31-band stereo graphic EQ strapped across the main outs, enabling you to adjust for room acoustics and loudspeaker response. 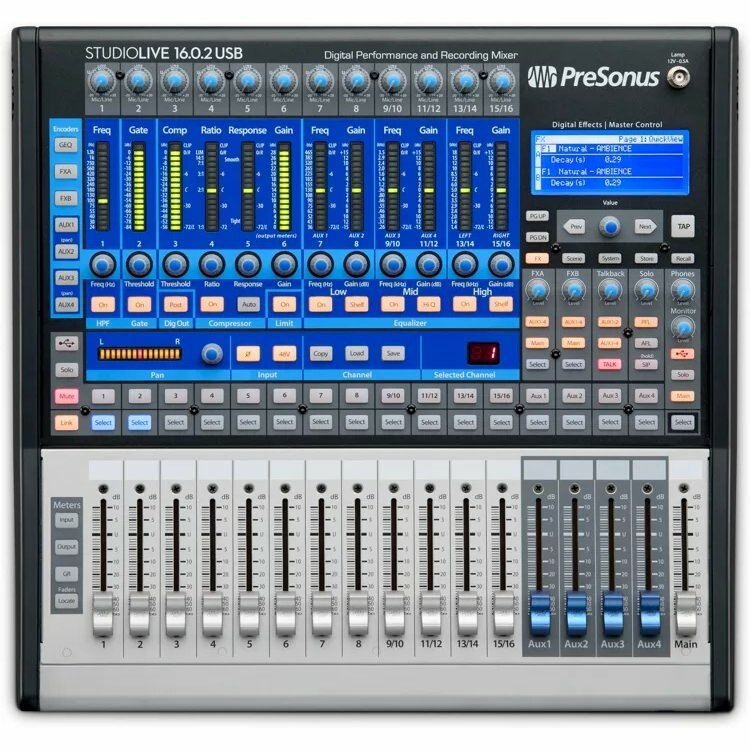 PreSonus StudioLive mixers feature QMix, which lets you control your mixer's aux sends from up to 10 Apple iPhones or iPod Touches! You can even let performers create their own custom monitor mixes from individual iPhones. With the Wheel of Me, you can choose multiple Me channels and tweak their levels simultaneously. 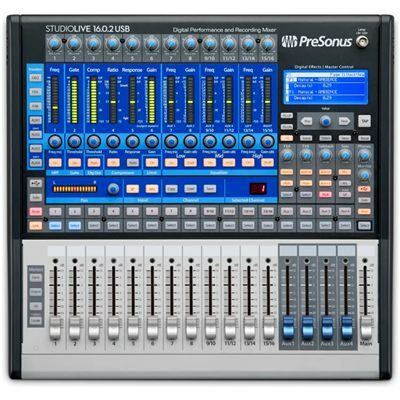 All you need is a Mac or PC running PreSonus Virtual StudioLive software. To give you effortless access to all this processing power, the Fat Channel has clearly labeled physical knobs, a slick multifunction 16-ladder LED display, highly visible Selected Channel readout — and even a separate horizontal pan display. Visible feedback always lets you know what's going on. And so you don't have to remember a zillion-and-one settings, StudioLive never forgets. Store and Recall let you save Scenes that include every setting across the board. Or save just the Fat Channel settings. 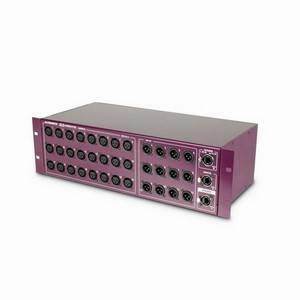 Copy and paste settings across multiple channels and buses or save individual DSP effects. 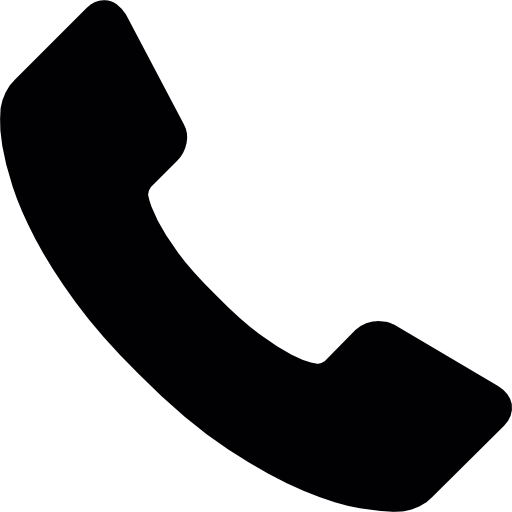 Fine-tune Scenes for different songs and call them up in an instant. 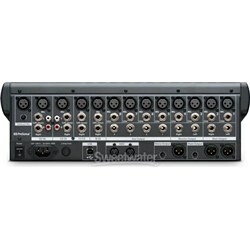 All of these features mean that for fixed applications like clubs, churches, or auditoriums, you can always count on getting the same sound. Let's talk about iPad remote control. 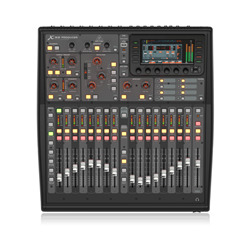 StudioLive Remote gives you real-time wireless remote control over Virtual StudioLive, which in turn offers real-time control over your StudioLive mixer. There's a lot of technology under the hood, but to you, it's quite transparent: a wireless connection between your iPad and computer (which is connected via USB to the 16.0.2), gives you total control over your mixer. Check the mix under the balcony and in the mezzanine, rebalancing on the fly. Tweak the stage monitors from — you guessed it — the stage. 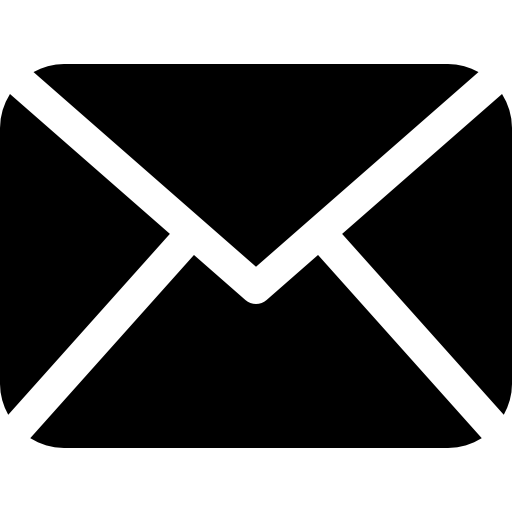 Go ahead — move freely about the venue, enjoying your newfound independence.
? Settings can be copied among channels and buses and saved as user presets.